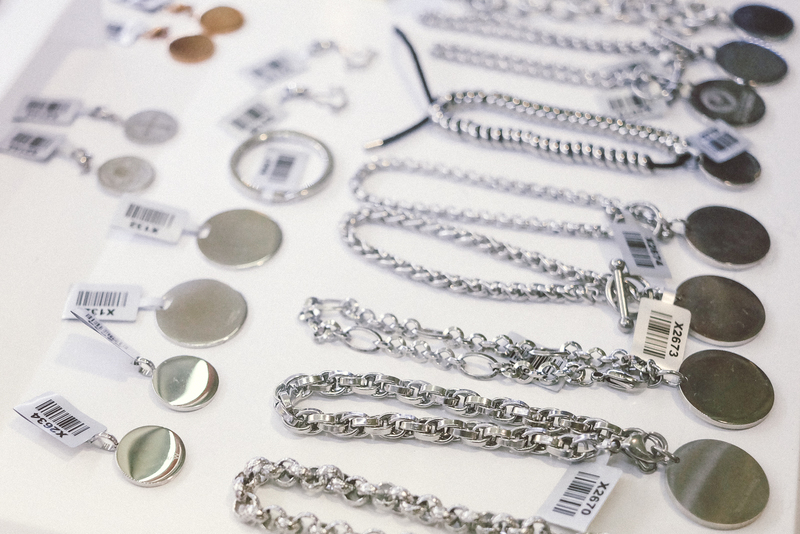 SilverWorks is a household brand when it comes to sterling silver jewelry in the Philippines. The name has been familiar to me ever since I was a young girl! I remember coming across them at malls and would always be attracted to their creative and expressive designs. 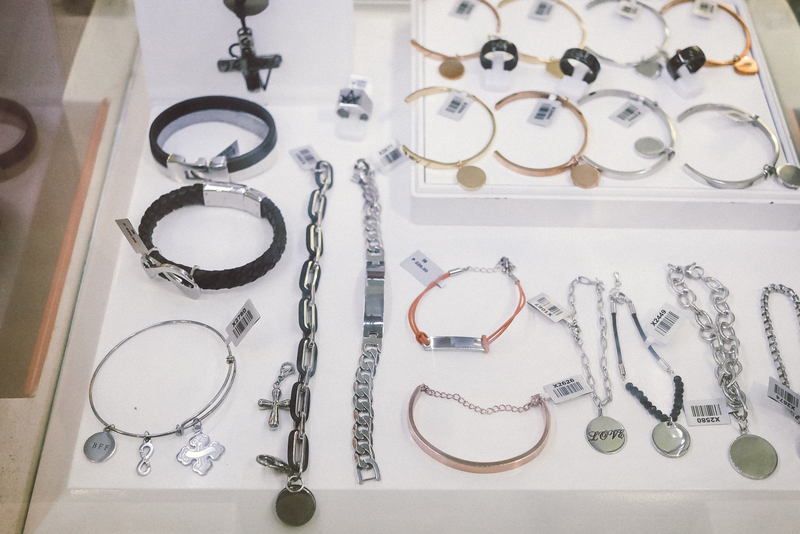 Today, this brand which has been around since 1991, has evolved and expanded to different markets and products, now carrying tungsten with diamonds, titanium, stainless steel, charms and even skin jewelry. 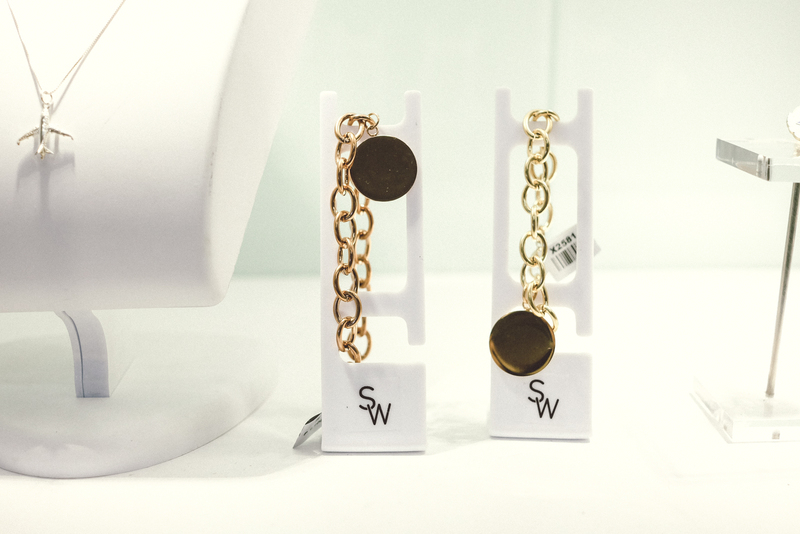 With this recent expansion, SilverWorks has rebranded itself to “SW” #TheNewSW. Their latest offering is affordable jewelry customization and repair under its SW Customized Jewelry brand. 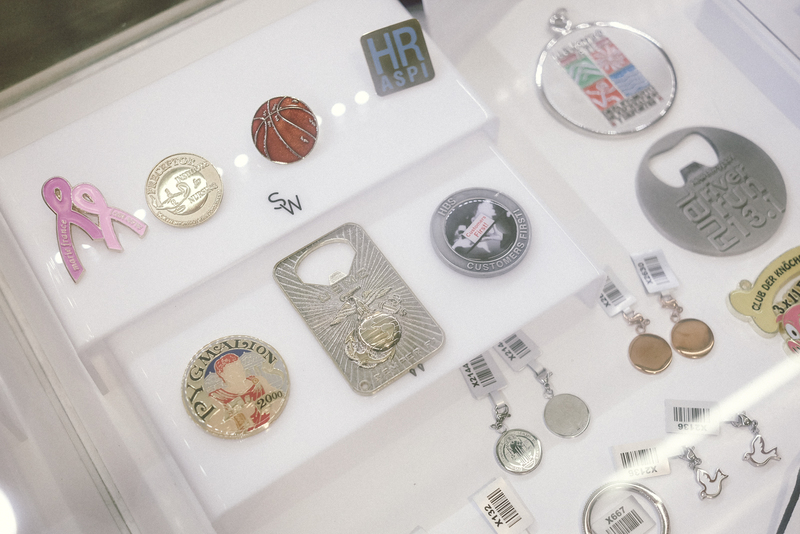 This separate store offers everything from engraving, name jewelry, customized design, class & bull rings, jewelry repair/cleaning and corporate orders. 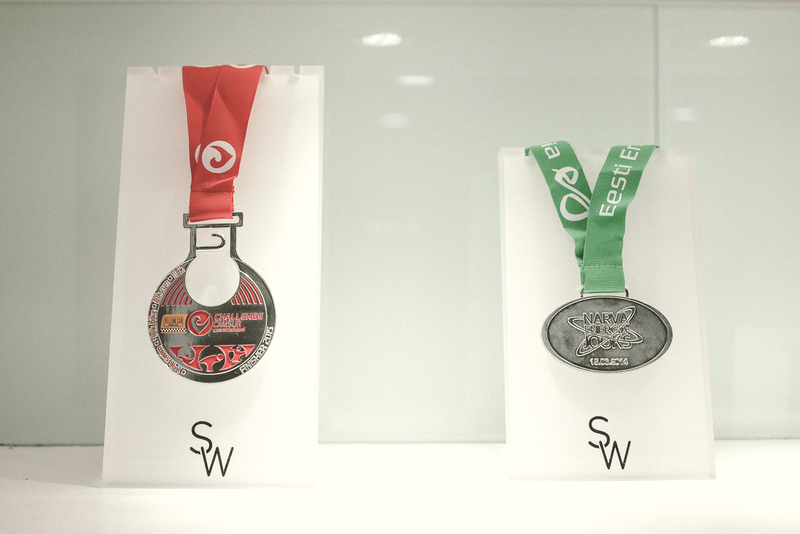 You can personalize your medal by engraving your race end time! 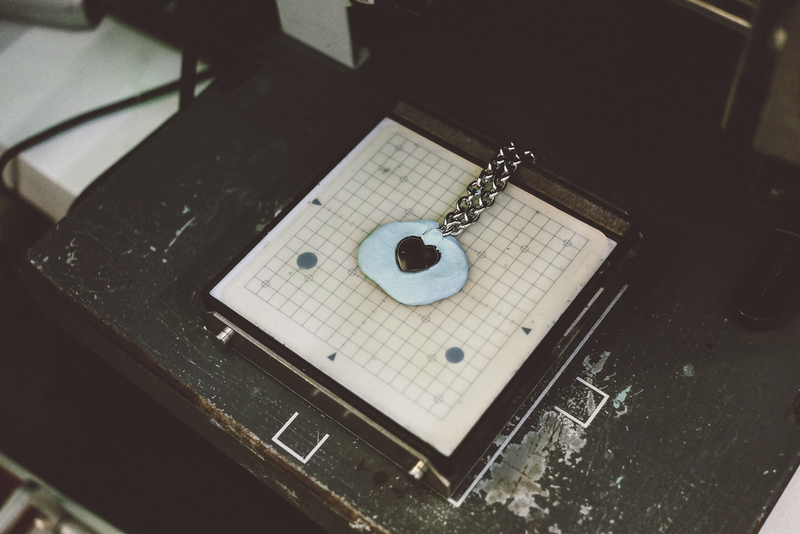 Last week, I got the chance to visit their store and try the Engraving service. And boy, I was amazed! I planned to have my blog’s logo engraved. 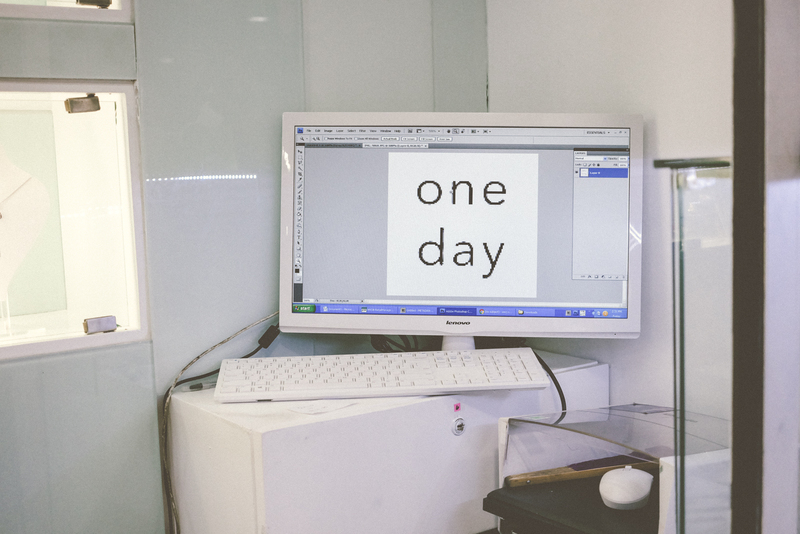 They have an in-house graphic artist who can edit and create your design. 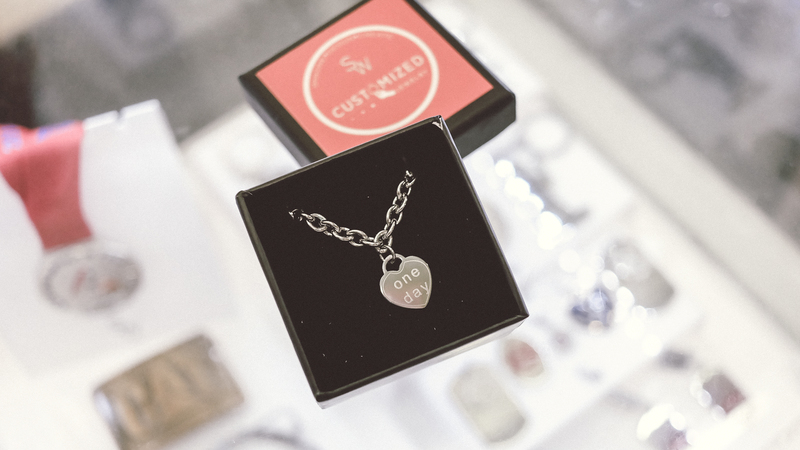 Aside from text, you can even have a photo engraved! This the machine they use for engraving, which can accommodate all kinds of jewelry and metal objects (watch, medals, charms, pins, cufflinks, etc). 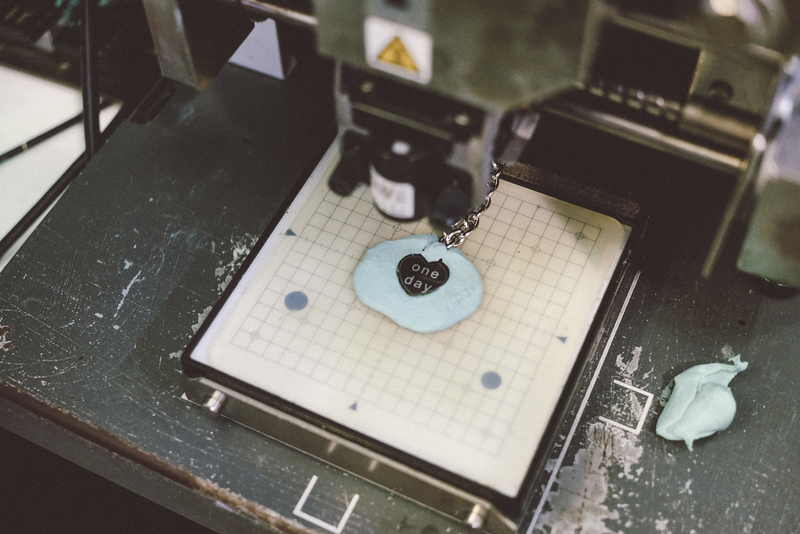 If you love personalizing your things, this affordable service is for you. 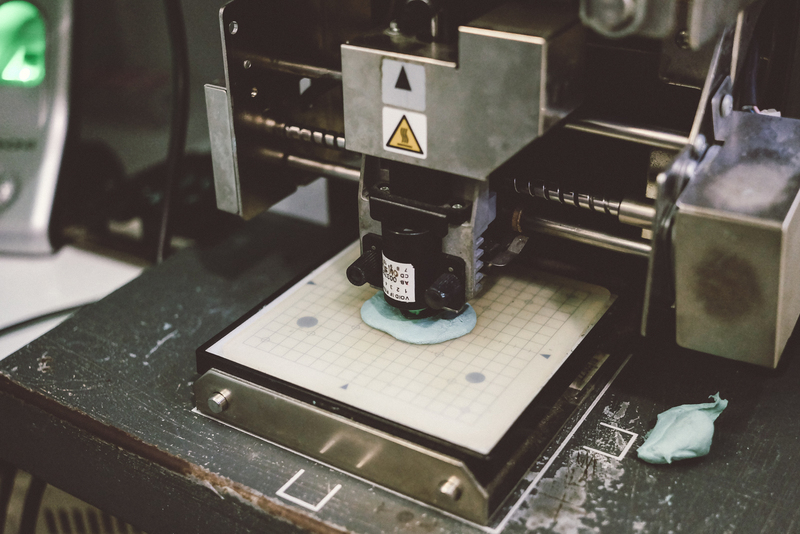 Engraving prices start for as low as Php 100. Complete list of prices for all kinds of engraving here. In a just a few minutes, my bracelet was ready! 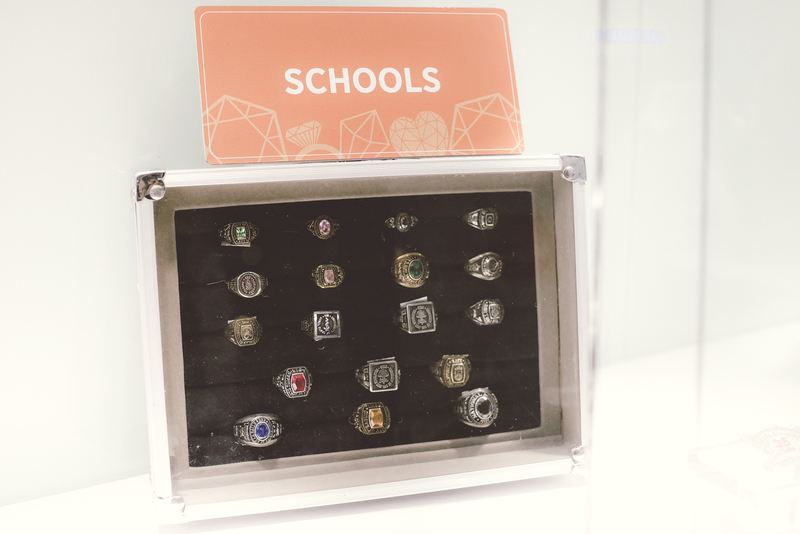 We often think that anything customized, more so jewelry, would take days but SW just took it to a whole new level with their on-the-spot engraving. 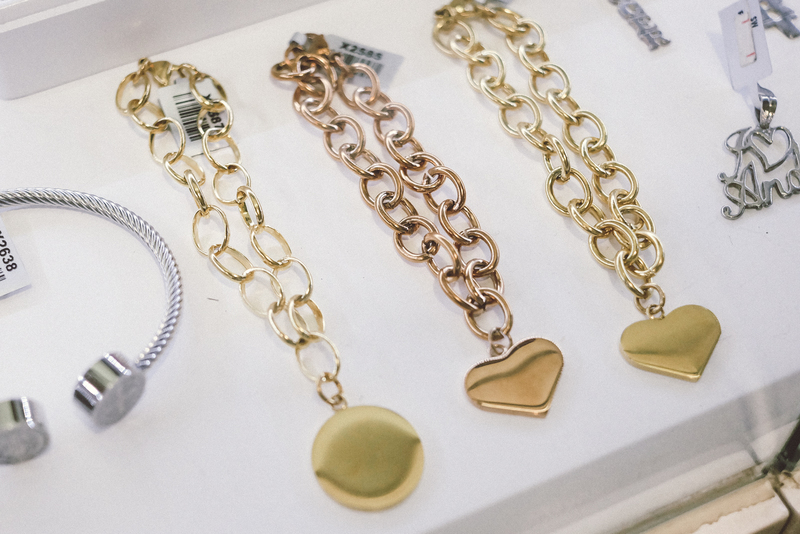 Perfect for last-minute gifts that can now become more special and thoughtful instantly! 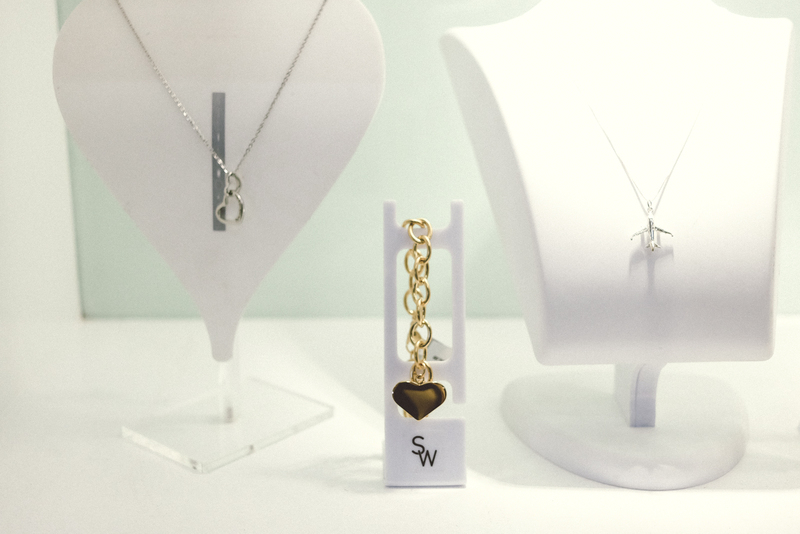 You can visit SW Customized Jewelry branch or any Silverworks branch. Inquire through their website and an online officer will get in touch with you within 24 hrs. 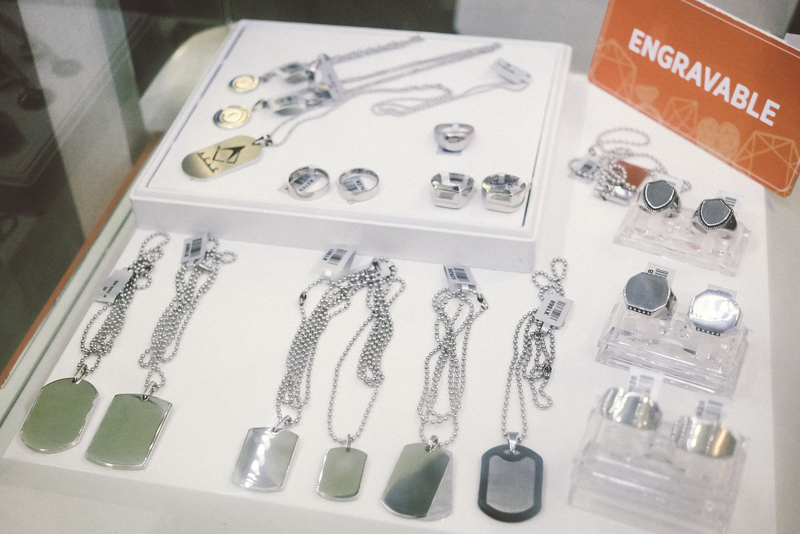 You can also reach them through Viber (+63920-903-1075) or email (customizedjewelry@silverworks.com). 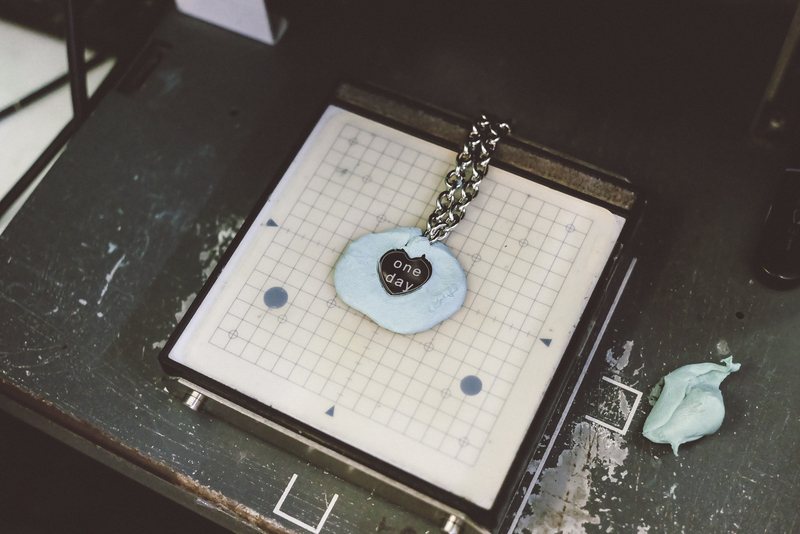 Want to have your own personal or SW item engraved? I’m giving away FREE Engraving vouchers worth Php 350 letter/photo engraving service to 5 lucky winners! Head over to my Instagram for the complete mechanics! Hurry, it ends next Thursday, June 23! 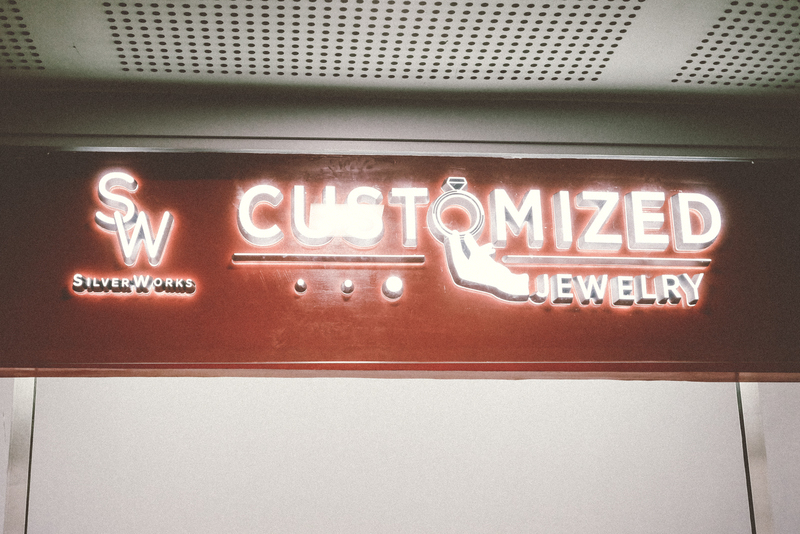 SW Customized Jewelry shop is located at 2/F, Main Bldg. SM North Edsa. You can find the closest SW branch to you here. For more information, check out their website. Follow them on Facebook, Instagram and Twitter.